My great, great grandmother, Annie Jolly (1882-1969), was London Welsh. She grew up in Stoke Newington in a family named Jones. Her father, David Jones, was a carpenter and builder in the growing northern outskirts of the late 19 th century capital. Annie's London Jones relatives centred around the Welsh enclave of Islington, where they remained long into the 20th century. During the World War 2, Annie's cousin's son, John David Jones (1898-1958), ran the Queen's Arms in Caledonian Road, near King's Cross. 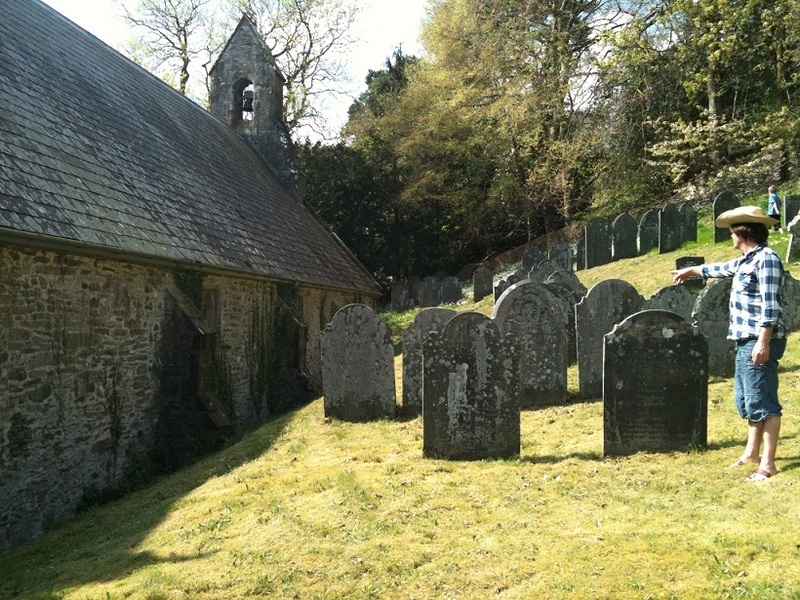 As a genealogist based in north London, I have enjoyed exploring my Welsh relations' nearby homes and burial sites. At the same time, I have always been keen to establish the precise locations of our Welsh roots. I have visited the hamlets and villages where they lived, but have remained hopeful that at least one of their former cottages or farms survives for me to one day drop by. In 1881, Jones was the second most common surname in the United Kingdom. For me, like many researchers of common names, finding my Jones ancestors in 19th century Wales has proved a trying task. Although we know from family stories and the census that my great, great grandparents were fluent Welsh speakers, the language was not passed down to those of us born in England. This puts us at further disadvantage when exploring Welsh records and the many variations of place and personal names that exist therein. For example, one of our ancestral villages, Cammaes, appears in a number of variations, such as Cemais. 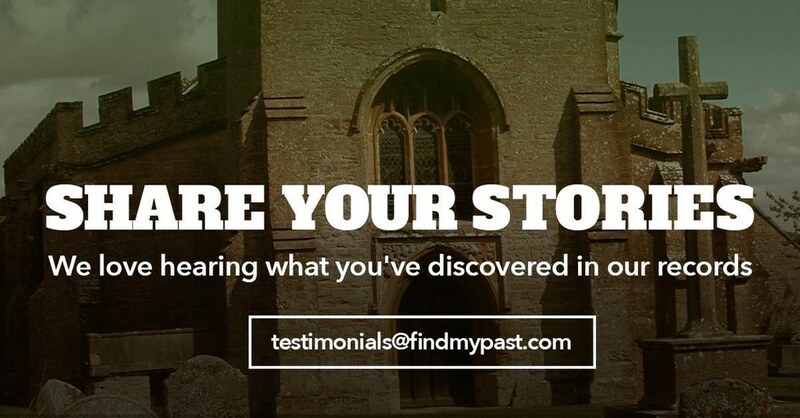 Fortunately, for me and other descendants of Joneses, Findmypast has digitised collections of parish registers, nonconformist records and transcriptions from Wales in partnership with the Welsh Archive Service and The National Archives. Being able to search online, and use spelling variant options, has made my quest far simpler. Recently, I was delighted to find the full marriage record of my 3x great grandparents, Griffith Howells (c.1774-1852) and Lowry Jones (c.1776-1861), which took place on the 22 nd February 1800 at the Church of St Tydecho in Cammaes, Montgomeryshire. I was interested to see that even at this early date, both Griffith (of the nearby parish of Penegoes) and Lowry could sign their names. This is in marked contrast to many of my English ancestors at this time and, to me, illustrates the quality of 18th century education for the working and lower middle classes in this part of Wales. The 1841 and 1851 censuses show that Griffith was a farmer in Camlan, near Mallwyd in Merionethshire. His farmhouse, lying close to the River Dovey, was called Camlan Isaf – or “Lower Camlan". The area has a strong association with King Arthur. Camlan is believed by some to be the location of King Arthur's last battle. Thanks to Findmypast, I have been able to find some firm roots in the magical landscape of modern Powys, and identify a branch of Welsh relatives who are called something other than Jones.